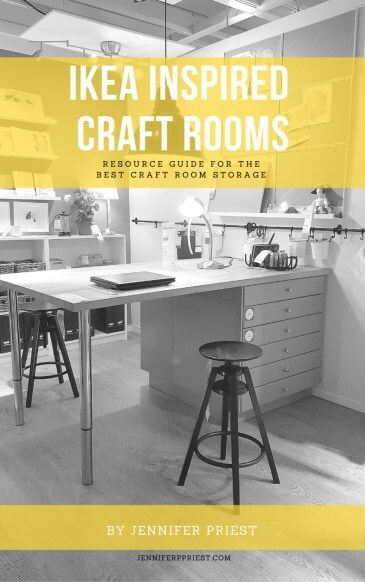 We're all about Halloween here this month but Christmas is right around the corner and now is a great time to think about getting organized for the Christmas holiday. I've compiled a list of some awesome printable holiday planners that will help you get the holidays going right. 2. I Heart Planners shares a free printable gift list that is adorable and handy. 3. Hoosier Homemade has an incredible set of printables that are free to plan your holiday to the tiniest detail. 4. Yellow Bliss Road knows how to do the holidays right – their planer is the most comprehensive I have seen online! 5. These free online planners from Organized Home are generic and sized for the kids to write big so you can use them year after year to plan your Christmas gifts. 6. 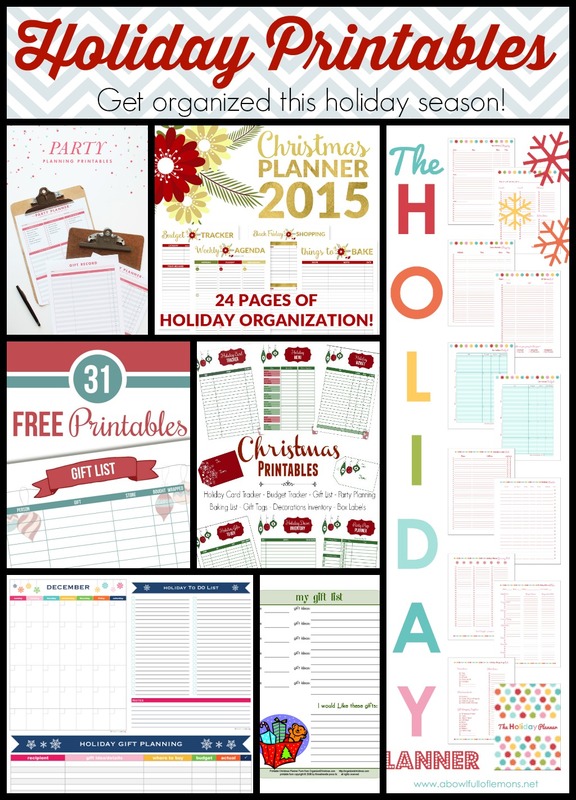 This freebie from I Heart Organizing is a gorgeous holiday planner. I love how Jen shares exactly how she uses it for her own holiday planning with photos and examples. 7. Holiday season is full of parties and this party planner from For the Taking is sleek and direct, making party planning a breeze! How do you get ready for the holiday season? Leave a comment with your best tip!